Movement is a fascinating action and human ability, however, it’s the brakes that are at the very foundation of a save and fun drive. If you are even planning to tow a trailer – than you must know what an electric brake controller is. Towing a trailer puts extra pressure on a truck and simply using your truck breaks to slow down or stop becomes harder and even impossible sometimes. The extra weight of a trailer will accelerate the truck and cause problems unless you are equipped with brake controllers. The brake controller is the mechanism responsible for initiating a braking process from the trailer part. Basically there are two systems of brake controllers: proportional brake controller synchs the two braking systems and stops the trailer at the same ratio (slow or fast one) as the truck is stopping itself while time-delayed system will always stop the trailer at a power rate pre-set by the driver. Now that we’ve talked about the concept, let’s see what the market of best electric brake controller devices has to offer. 4. Tekonsha P3 Brake Control + Wiring Harness For Toyota 4runner, Landcruiser, Sequoia, Tundra Tacoma & Lexus Lx570 Gx460 Lx470 Gx470. Controller + Plug/play Wire Kit. 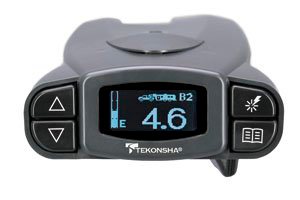 By many customer reviews Tekonsha P3 can be called the best electric brake controller. It has multiple usage modes and works with different trailer settings or brake types (electric or hydraulic). The unit works with 1, 2, 3 or 4 brake axles and also has specific adaptors for different truck models. 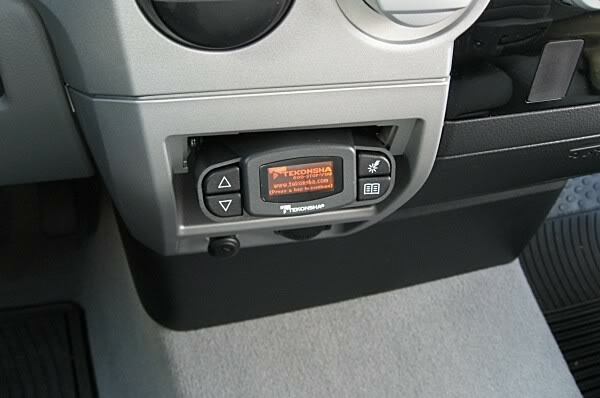 Since Tekonsha is one of the major producers of electric brake controllers, you will have absolutely no problem connecting the unit. 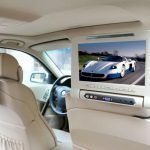 Use any of the YouTube videos or Internet articles available when in need for help and profit of the millions of car repair shops that work with the brand and provide their service. 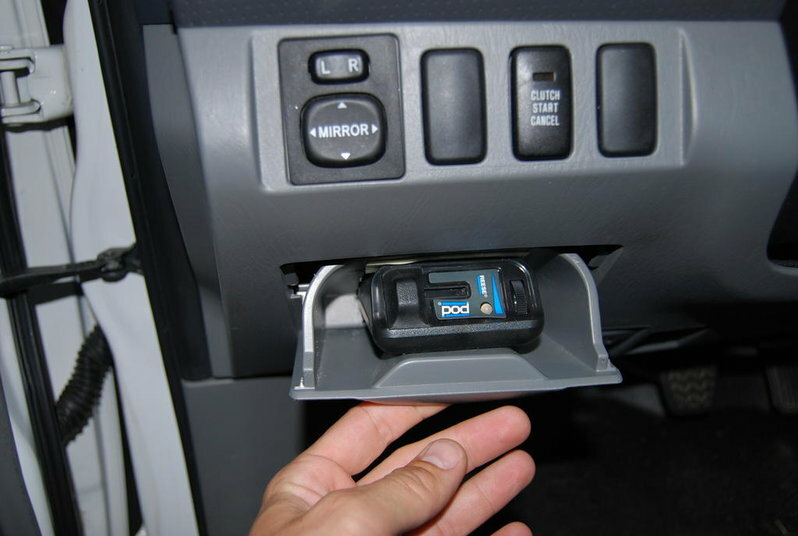 Some neat functionality options include adjustable screen brightness, possibility to unplug the set to then connect it to another vehicle and a lifetime warranty. 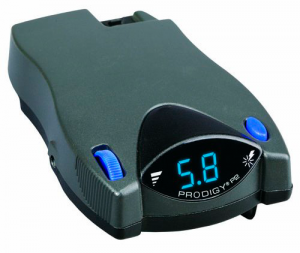 Tekonsha Prodigy electric brake controller is very easy to install, as it doesn’t need any level adjustment (which can be very long and painful) and works best with electric over hydraulic brakes. It allows to connect maximum of 4 braking axles and can be quickly disconnected for storage when the truck doesn’t tow the trailer. Digital display shows all the necessary information the driver needs to know about his brakes: from whether they are connected or not to what level of voltage is being applied. Boost feature is included on top of the four braking levels, as well as vertical rotation (360 degrees). 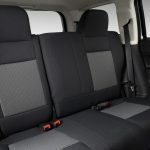 For those who want to have a better control of the car, there’s a manual control option that is still easy to operate. 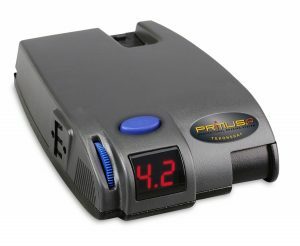 Tekonsha Primus IQ is the best electric brake controller to begin with if you haven’t used such products before. It is very affordable and self-leveling. Which means you don’t have to worry about adjusting it. This is a proportional electric brake controller and its screen has all of the most vital functions, such as connection availability, voltage amount and diagnosis of current situation. And despite the fact that it is a very easy to use model, it also has a kind of advanced boost option. This means that the driver can prompt the trailer to brake more and should be used when carrying heavy loads. Nice feature is that it works in reverse as well, which is useful to apply when you are going backwards with a trailer. 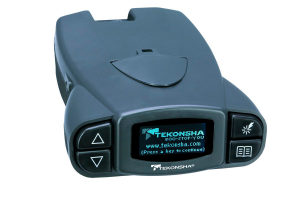 Tekonsha electric brake controller is a very easy system that uses a digital sensor to quickly and accurately diagnose the braking situation and take necessary measures. The controller senses the deceleration, calculates its percentage and then sends the same signal to trailer brakes. All the information is provided on the LCD screen where the driver is informed about current output, alerts, brake status and output voltage data. The information can be configured in English, Spanish or French languages. For emergency situations, and especially when the trailer weight is greater than that of a truck, there’s a boost feature that forces the trailer brakes to slow slightly faster than usual. This feature is generally used to prevent the trailer from hitting the back of a truck when the driver brakes abruptly. At first it might seem that the selection of electric brake controllers on American market is quit small and it shouldn’t be a problem to choose one of the models available. However, once you start looking, you will realize, that there are more nuances and particularities to it than what you thought. We hope that this general overview of the most popular options will help you define your priorities and make a smart choice.